Happy Birthday, Yamada! - Tomo ni FLY HIGH! 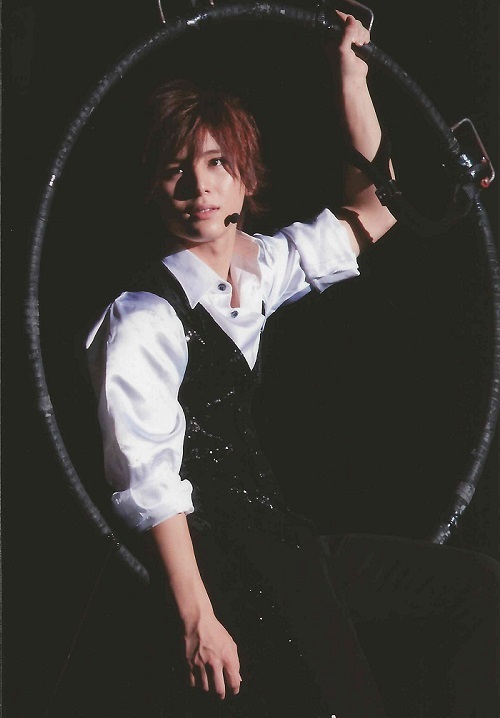 Today is the 21st birthday of our prince, Yamada Ryosuke! May he keep spreading love and happiness and bright smiles for many many years!